Christmas Dolls . . .
Merri, The Christmas Doll is a beautiful display and keepsake piece. Pose her anywhere you want a little extra holiday magic. 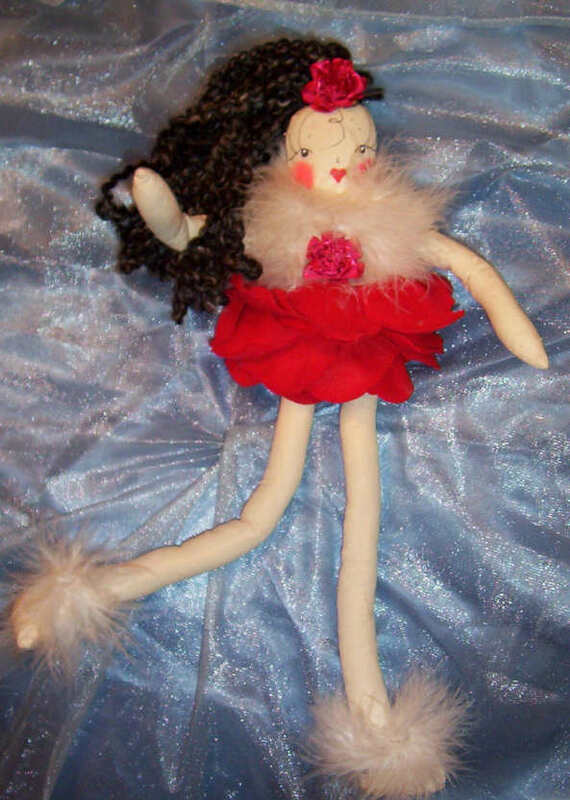 14" Tall and bendable with a gorgeous red velvet petal skirt! 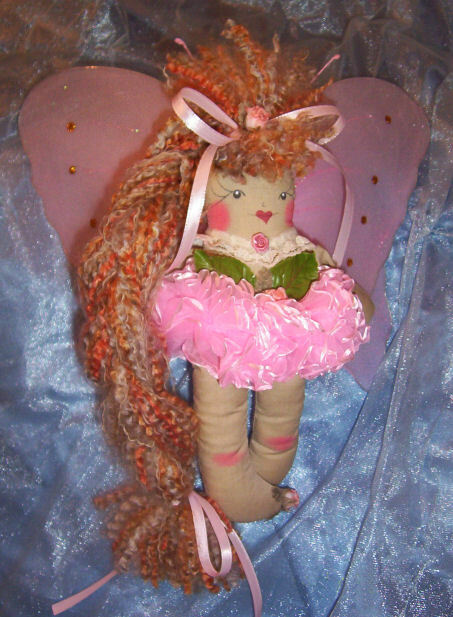 Bring visions of Sugar Plums and flights of Christmas fancy into your home with our Sugar Plum Fairy Doll. 10" Tall with sparkling wings and beautiful pink tutu, we are sure she must have a starring roll in the Nutcracker Ballet!